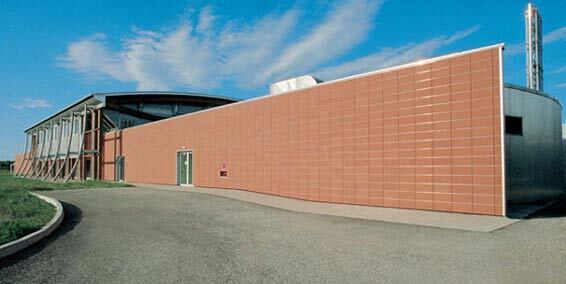 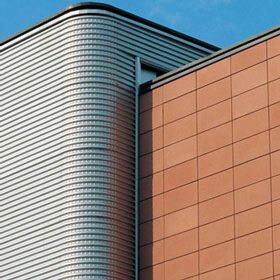 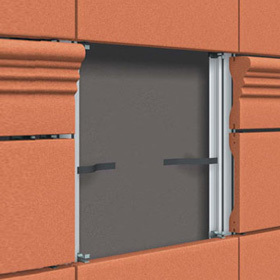 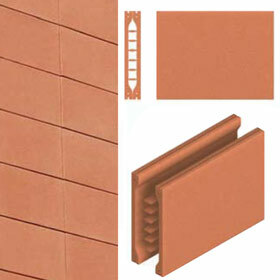 this is the first tile with a specialized profile for ventilated walls developed at Palagio in 1991, in collaboration with the company’s technical department. 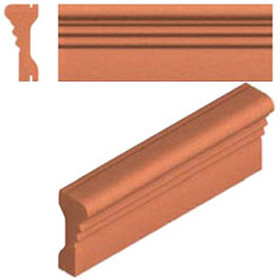 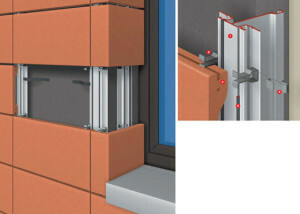 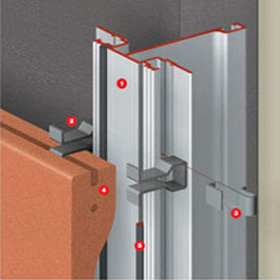 it is extruded with a double face and the two parts “split” before installation. 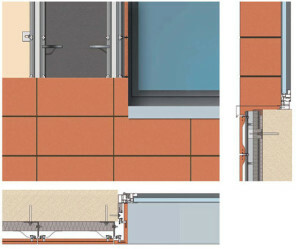 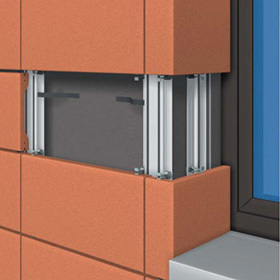 the variable section has been designed to achieve a reduction in overall weight while maintaning the same properties of resistance, something which also makes the tiles easier to install.